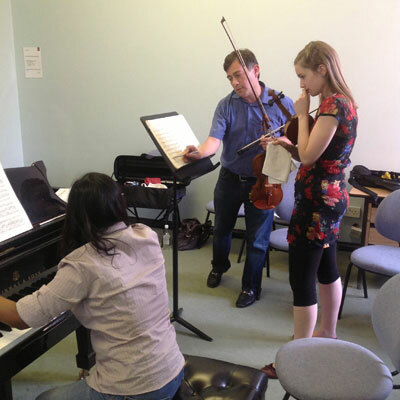 The LPMAM Music Degrees offers the chance to develop an eclectic music career while studying and performing in the vibrant heart of London. 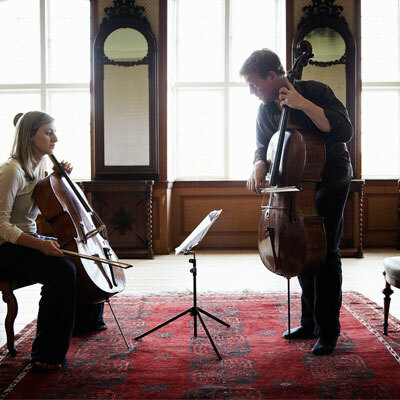 The LPMAM focuses on excellence in musical performance with creativity and modernity. 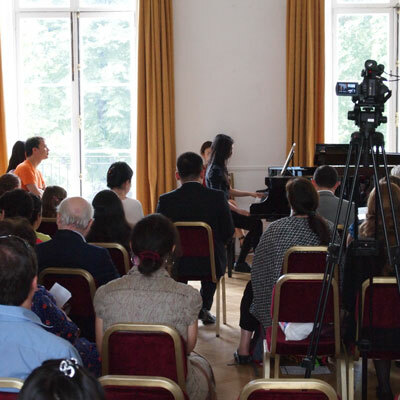 This is given by a roster of innovative courses focused on the practical figure of the performer in the current music industry, from introductory courses to Classical Music Law (unique to the LPMAM), to Music Journalism, Music Education and Music Business. 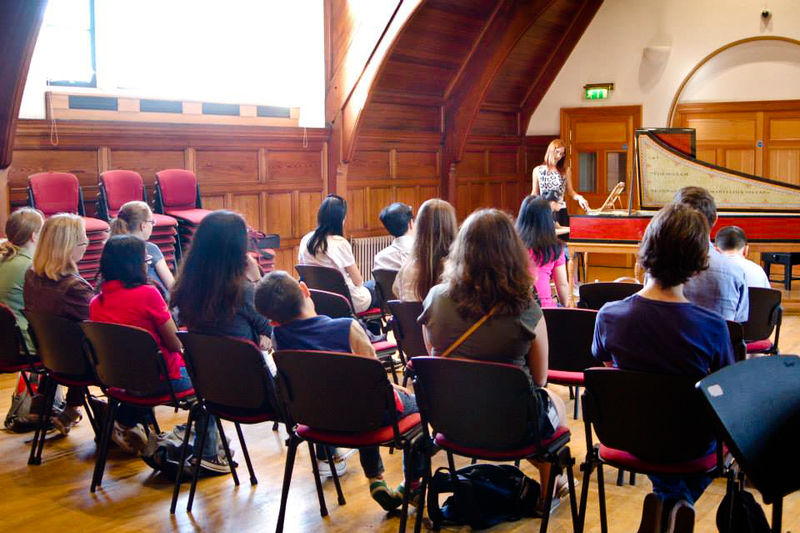 You can develop your existing musical interests and experiment with new ones through an extensive range of performance opportunities and course modules in cultural studies, composition, performance and applied music studies. 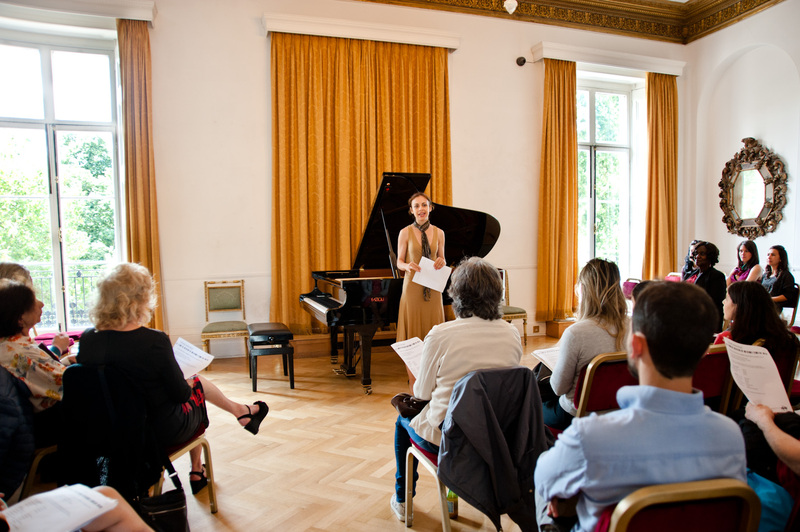 The course is taught by leading professional figures of the London Piano Masters, whether in weekly lessons or in public masterclasses, so that students are educated in a culture that engenders the highest professional standards in relation to artistic interpretation and technical discipline. A series of internal competitions for the best students of the LPMAM will award recording contracts with leading record label Master Chord Records and concert tours with MC Artist Agency. 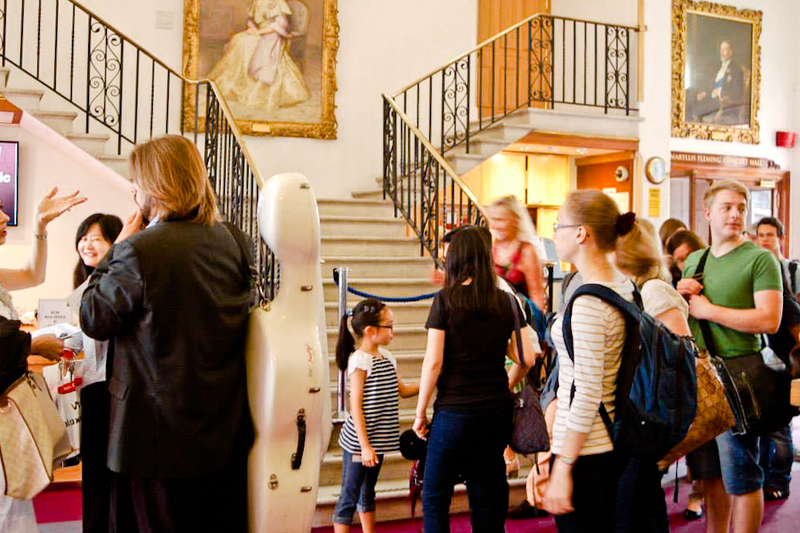 Due to its competitive entry and international reputation, the programme attracts a cosmopolitan, strongly motivated, and very talented student body, which gives participants a realistic sense of the demands required to be at the top of the profession. The LPMAM Business Placement Scheme enables students to become immersed in gaining professional experience in a wide range of original and engaging work placements and different work environments. These invaluable opportunities complement both academic and practical study, and aim to provide a working knowledge of the current industry climate and provide students a broad range of options for their future career.The Professional Development Advisor offers ‘drop-in’ guidance advice as well as a wide range of useful support links on the LPMAM’s intranet for the benefit of all students. LPMAM runs an exciting series of internal competitions aimed to identify the most promising students in terms of talent and diligence. Resulting from these competitions, the LPMAM award recording contracts with leading record label Master Chord Records and concert tours with MC Artist Agency.